Number One Choice for Airport Parking! 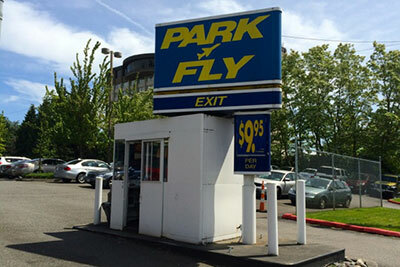 We have been providing affordable airport parking for over 45 years! Our locations are safe, secure, well-lit and fully staffed 24 hours a day, 365 days a year. We’ll provide you with luggage assistance, and then take you to the airport in our new environmentally-friendly shuttle vans. Upon your return, you’ll never have to wait very long. Simply call us from the courtesy phone in the baggage claim area, and we’ll be there to pick you up in minutes. 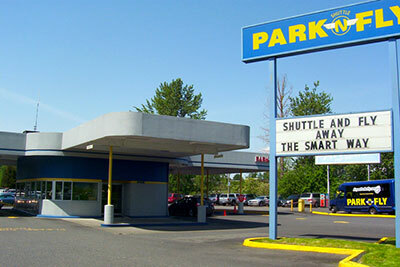 One stay with us and you’ll know why we are the #1 choice for airport parking. Our corporate account program fits any size of business that needs to provide their frequent travelers with the best service and rates.Apply online or ask us for an enrollment form on your next visit. 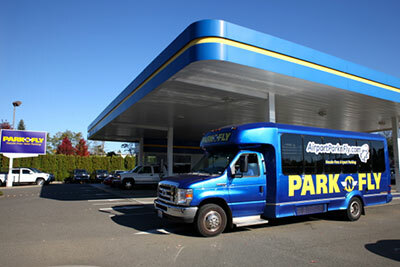 We believe in providing you with affordable airport parking that is dependable and easy. Our job is to help you start your trip off right, and get where you need to go quickly and safely. You shouldn’t have to worry about your car while on vacation. That’s why we provide a secure lot with 24-hour service to ensure you start and end your vacation with ease. We’re always open and ready to help.